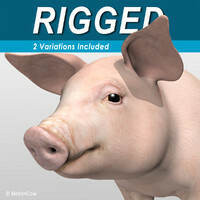 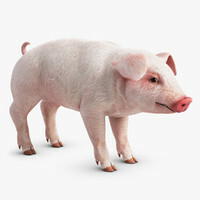 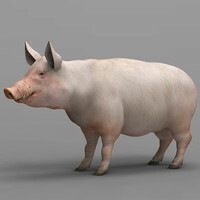 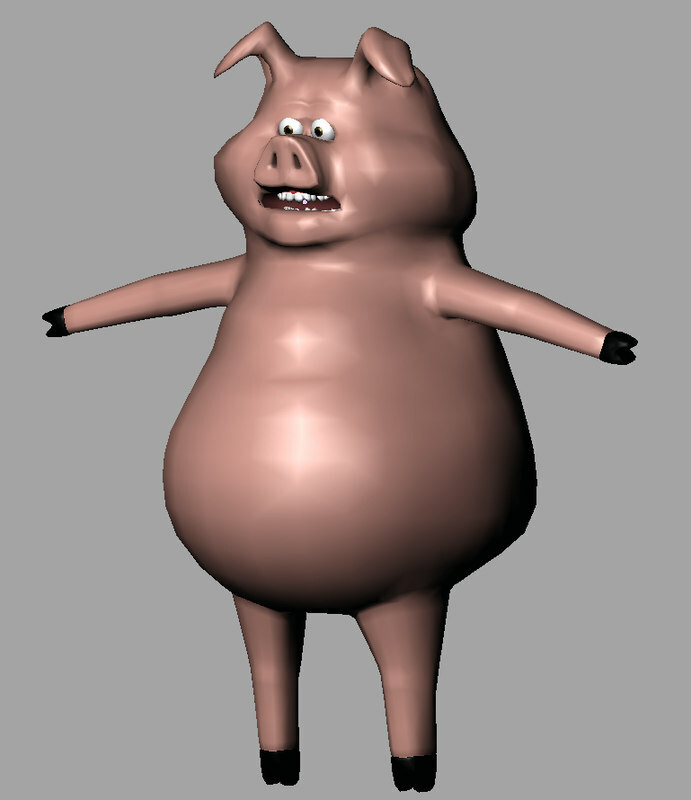 This cartoon pig is rigged and ready for animation. 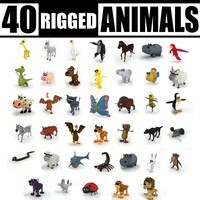 The rig features a 'Stop Staring' style face rig and skeleton. 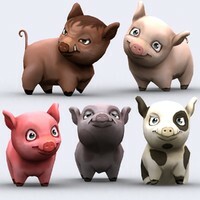 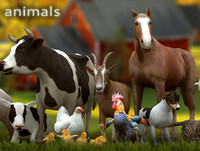 Apply blender's new sss shader to take the render to the next level! 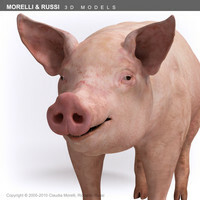 Buy and download to animate or just to deconstruct the complex face rig for your own projects and models.